In loving memory of Michael Bond. January 1926 – June 2017. 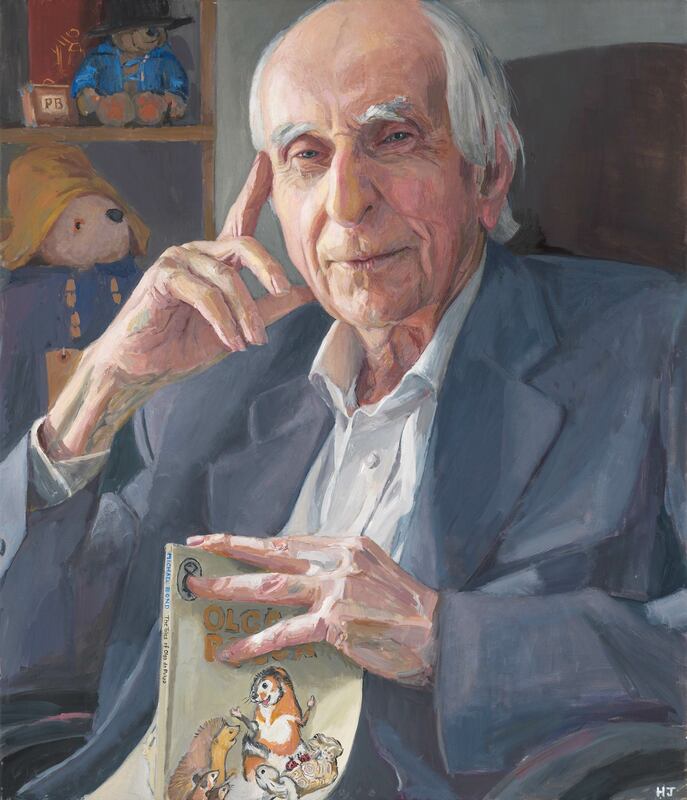 I loved Michael’s books as a child and it was a privilege to know and paint this wonderful man as an adult. 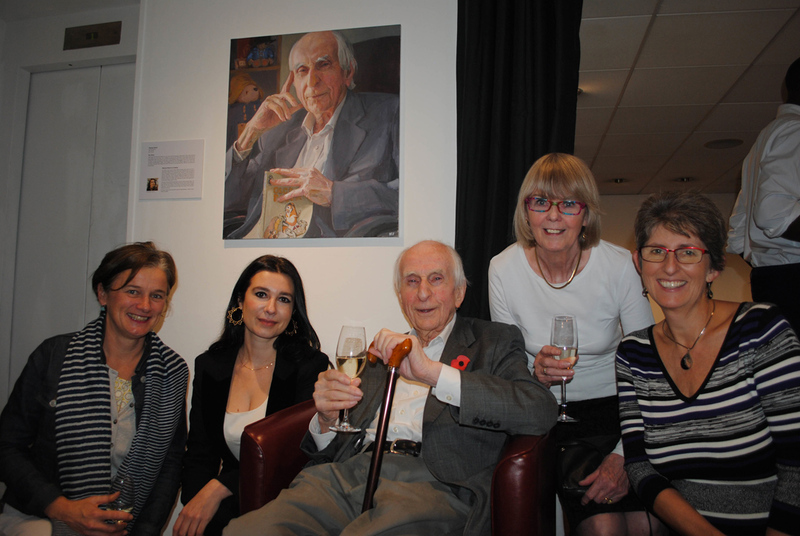 Hilary Delamere, Hero Johnson, Michael Bond, Sue Bond and Karen Jankel. ‘The Art of Reading’ Waterstones Gower St London.